Knowing the price level and setting a budget for yourself while traveling through Iran is important. Iran is not connected to the international banking network (SWIFT), which means you cannot use any of your debit or credit cards anywhere in Iran. You will need to have enough cash with yourself. 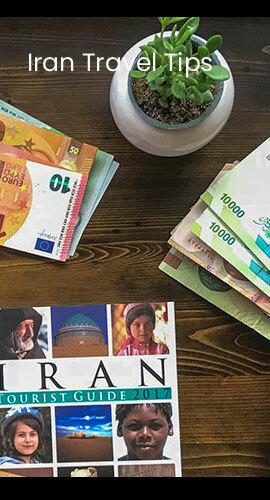 Alternately, you could sign up for a TAP Persia Tourist Card, which would allow you to charge an Iranian debit card so you wouldn’t have to carry around and count out big bulks of cash. Depending on your traveling style, the costs of traveling to Iran could be very low or high. 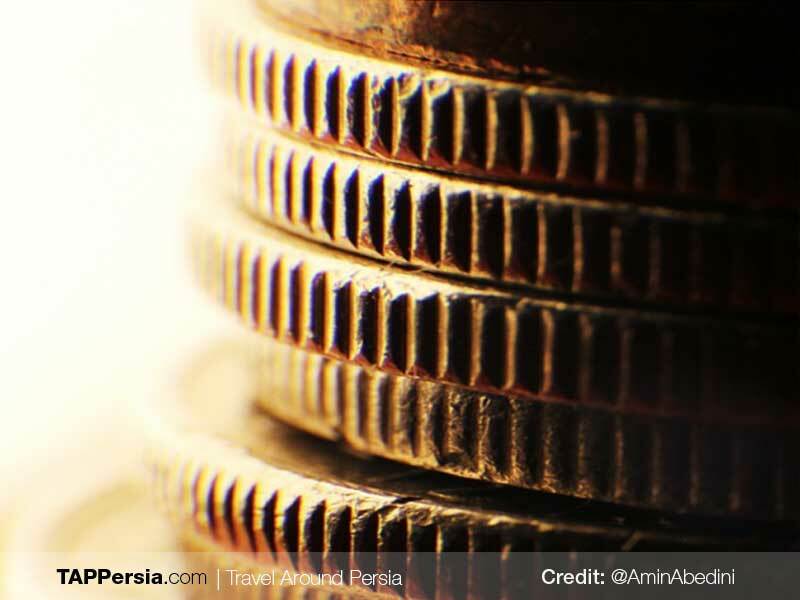 The information below aims to give you an indication of costs of traveling to Iran and help you decide on a suitable budget. Iran might be one of the cheapest destinations to travel to and explore, but it’s not that cheap when it comes to accommodation! Hostels are the cheapest option as you can get a bed in a dorm room for 8-12 USD per night. A double room in a mid range hotel would cost something between 40-140 USD per night, and a double room in a 4 or 5 stars hotel would cost above 150 USD per night. Booking your hotel online in advance is definitely recommended. Buses are very commonly used in Iran as a mode of transport. Iranian VIP buses are cheap, safe and super comfortable. Bus tickets are purchased mostly at ticket offices of bus companies at the bus terminals but it could be done online as well. Bus ticket prices depend on the distance travelled and it’s usually between 4-15 USD. Ticket prices for trains are almost the same as bus tickets but buses would give you more flexibility since there are buses leaving every 15 minutes at some of the popular routes. Domestic flights could cost 4-10 times more than buses (excluding last minute ones). You can have a proper Iranian meal for as low as 2 USD and eating in fancy restaurants won’t cost you more than 15 USD. Fast Food restaurants are another common option. You can get a burger or pizza in a fast food place for as little as 2-3 USD. There are coffee places and juice bars in every corner of the streets. A cup of coffee or a glass of juice would cost up to 2 USD and a half liter water bottle is less than 0.2 USD! Entrance fees for almost all of the monuments in Iran are between 2-10 USD.